Welcome back to quarter 4! There are many events and happenings coming up in this last quarter of the school year! 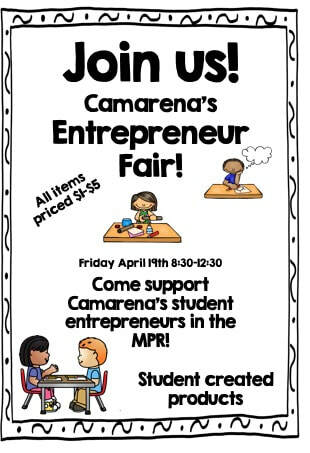 The Entrepreneur Fair is coming up on Friday of next week (April 19)! This week, students will be diving head-first back into our learning! Reading - We are continuing our journey into the question, "How do we respond to nature?" We will be looking at poetry and diving deeply into analyzing figurative language. Writing - Students will be working on a project with 4 different types of figurative language, as well as continuing to practice this quarter's text type focus of informative writing. Math - We have begun our next module on Angle Measure and Plane Figures. Please click here for more information on what your 4th grader will be learning for the rest of this quarter in Math. Social Studies - We are starting our Explorers unit. Students will be learning about the first California Explorers and their influence on California. Thank you for all of the donations and money received for our Winter Wonderland Silent Auction basket. There is one more week left to send in items or money, every little bit helps! Suggestions for items to donate are mugs, sweet or savory snacks, tea, hot chocolate, robes, candles, a tray for snacks, or UberEats gift cards. If you haven't yet returned the yellow Federal Survey Form, please do so as soon as possible. 11/30 (tomorrow) - ELAC meeting in the YMCA room - Dr. McLaren will be providing tips on how you can help your child at home with reading. We have survived Halloween week! This week will be back to business as usual. 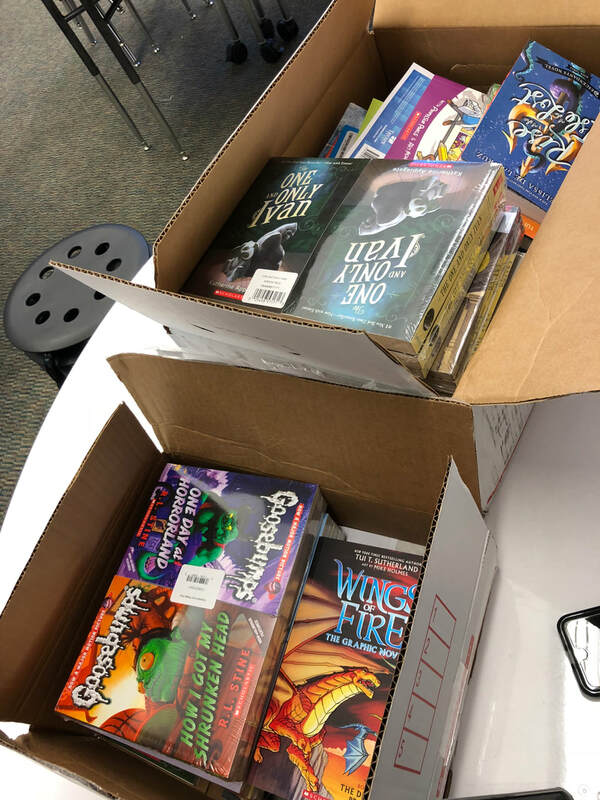 We will be going to the library to switch out books this Friday. Reading - We are finishing up Unit 2, on characters' actions and reactions, answering the essential question: How do we reveal ourselves to others? We will start the next unit on observing nature on Wednesday. Writing - We are well on our way in learning how to write an informative essay. We are writing about what traits in an animal help it adapt to its habitat. Math - This week we will be finishing up our third module on multiplication and division. Topics learned will be division algorithm, factors and multiples, prime and composite numbers, and double-digit by double-digit multiplication. The Module 3 assessment will be next Wednesday, 11/14. Science - We are continuing our life science unit on structures, function, and processing. We will be learning about the structures of the eye and how it works, as well as taking a close look at the structures of the gray wolf. 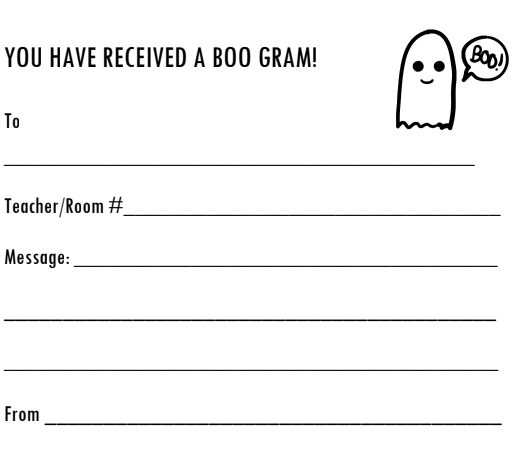 Please send items in with your 4th grader as you get them. If you don't have time to shop, please consider donating a small dollar amount to put towards the purchase of basket items - every little bit from everyone who is willing will help so much! Also, if you indicated that you would be willing to help put the basket together, keep an eye on your email! Happy day! Thanks so much for placing your orders! We received the maximum number of rewards points and they will surely be put to good use for our class this year! The time has come to put our learning caps on and dive headfirst into quarter 2! It is a normal day with dismissal at the usual 2:45pm. Our VAPA program is having focus groups this year. VAPA will pull students out of class from small group instruction on a deeper level than the basic VAPA concepts taught in mainstream VAPA classes. This happens on Mondays in 45 minute blocks on VAPA weeks. In order for students to participate in the focus groups, they must be meeting all academic and behavior expectations, which I will determine. They also need to have parent permission as well. Please see the form below if your 4th grader is interested in participating. 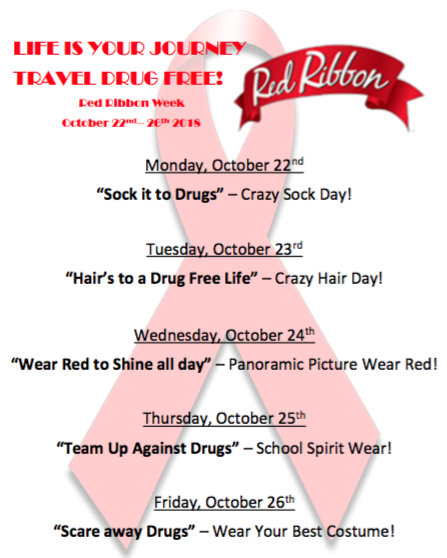 Please print, sign, and return to school TOMORROW if you would like your child to have a chance to participate. Thanks so much! It has come to my attention that Achieve hasn't been working (I can't even get in), so Achieve homework has been excused for this week. Hopefully it will get up and running by next week. This week, your 4th graders have been working on their narrative story about being stuck in the desert. So far, we have created our hook sentence to begin our story, as well as drafted our introduction. They will continue next week by drafting their rising action, climax, and falling action. If you have also noticed, the math homework looks a little different this week. From now on, homework will be focused on reviewing skills already taught so that classroom time will be spent focusing on new concepts. Achieve and Green Flash (the language side) will remain the same. We have finished our Social Studies unit on California Regions and have begun our Science unit on waves. We will be doing an activity on sound waves next week. We visited the library today and your 4th grader has checked out 2 books if they returned their two books from the last time we were there. Wednesday, 8/22 - Picture day - I will send home the order envelopes on Monday.